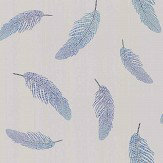 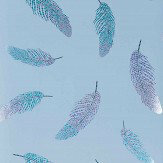 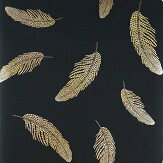 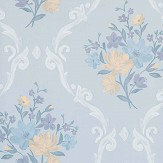 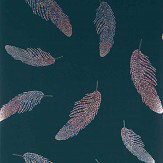 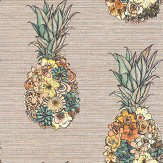 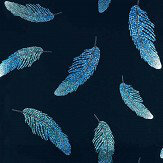 This striking wallpaper features shimmering jewel-like feathers floating on a contrasting ground. 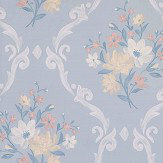 Shown here in Pale Grey/ Yellow, other colour ways are available. 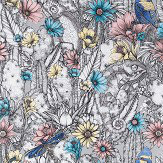 Please request a sample for true colour and texture match.